An open surgery, distal pancreatectomy is the removal of the end of the pancreas. Distal pancreatectomy may be performed in cases of chronic pancreatitis, pancreatic pseudocysts and cancer at the end of the pancreas. 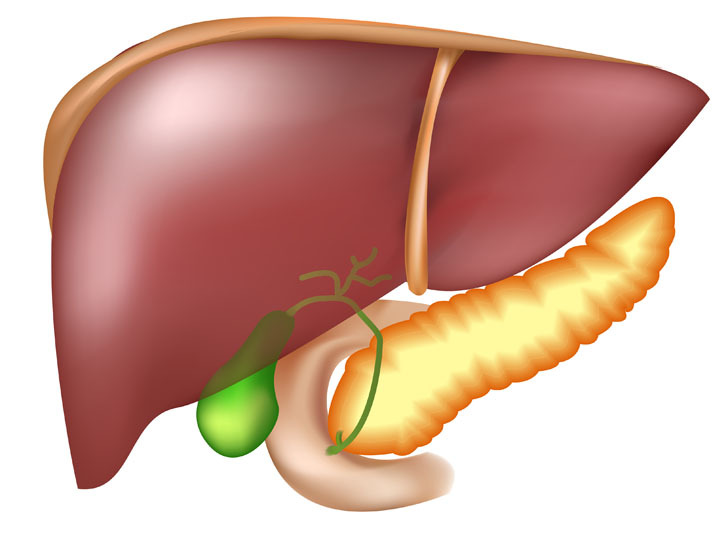 Non-surgical alternatives to distal pancreatectomy include radiation therapy and chemotherapy. There are no comparable surgical alternatives to the procedure. 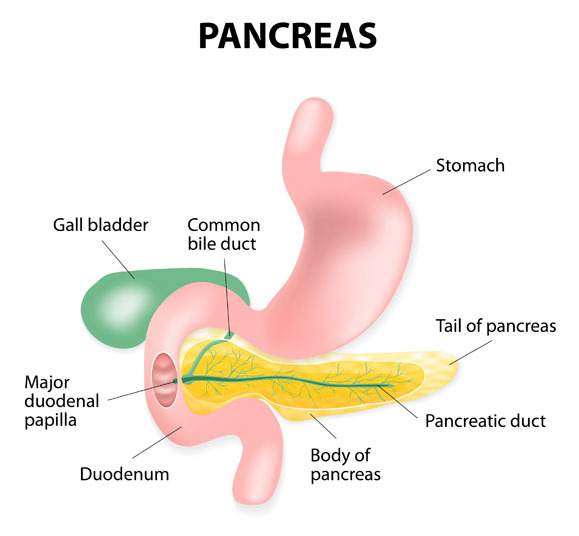 Distal pancreatectomy is performed under general anesthesia, which means that the patient is asleep and completely unaware during the procedure. Possible risks following distal pancreatectomy include infection, bile leak, bleeding, organ damage and a negative reaction to the anesthesia. Total recovery from distal pancreatectomy takes six to eight weeks.